On display at the Vietnamese booth were images of the country’s landscapes and people as well as its famous destinations, attracting visitors and tourism businesses. 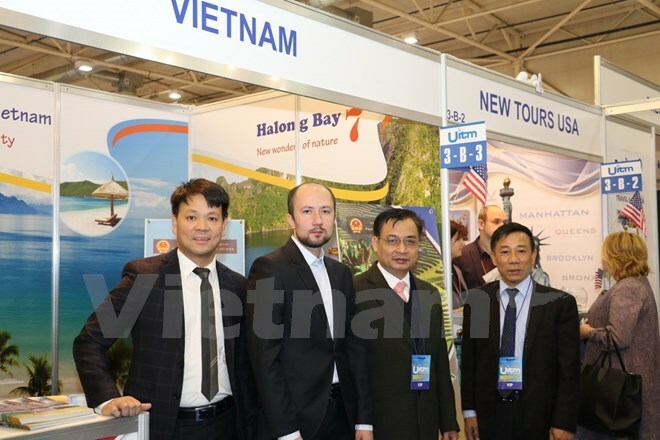 Vietnam also attended seminars held during the event to provide more information for travel agencies of Ukraine and other countries. The Ukraine International Travel Market was attended by the United Nations World Tourism Organisation along with 200 travel agencies of Ukraine and nearly 30 other countries, serving an estimated 15,000 visitors. It is held twice a year as one of the biggest events for Ukraine’s travel industry. In 2016, the travel fair drew about 14,000 visitors. 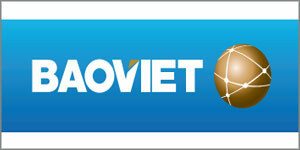 Tourism is among major fields of cooperation between Vietnam and Ukraine. Two-way trade has grown, with a 12 percent rise in 2016 to 264.2 million USD and a 19.1 percent increase year-on-year in the first seven months of 2017.